Women need to consume more folate when they are pregnant, but how much do they need? And can they consume too much in pregnancy? If so, what would be the consequences? 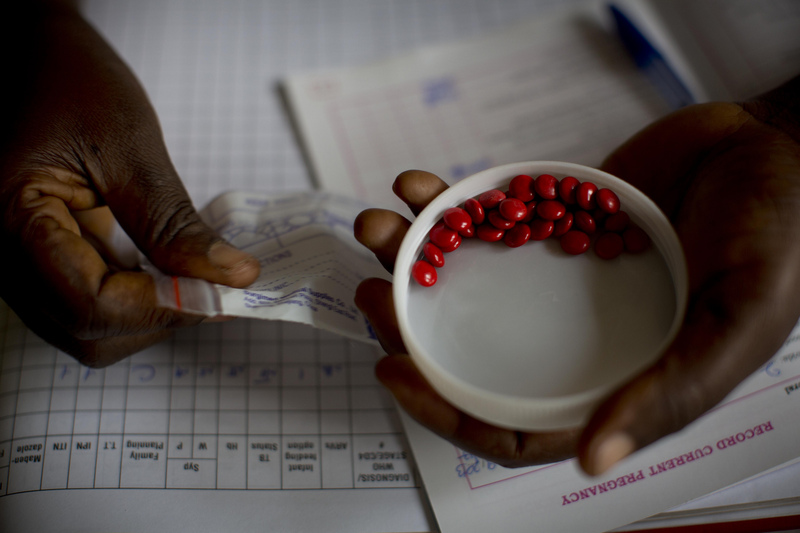 The WHO’s 2012 updated policy on intermittent preventive treatment during pregnancy (IPTp)—as well as the Roll Back Malaria “Global Call to Action to Increase National Coverage of IPTp of Malaria in Pregnancy for Immediate Impact”—underscore the importance of increasing the coverage of IPTp and iron-folic acid (IFA) supplements. Iron deficiency and malaria cause anemia in pregnancy, which increases the risk of poor delivery and birth outcomes. An integrated package of interventions is needed to prevent malaria, iron deficiency, and anemia in pregnancy. In malaria-endemic areas, IPTp- sulfadoxine-pyrimethamine (SP) should be provided to pregnant women at each scheduled antenatal care visit for protection against malaria. This should start as early as possible in the second trimester and continue until the time of delivery, with the doses given at least one month apart. Countries should update their policies and guidelines to reflect WHO recommendations for preventing malaria and anemia in pregnancy and ensure that health providers are trained in their use. To ensure the effectiveness of SP IPTp, the dose of folic acid should be limited to less than 5 mg—ideally, a combined supplement with 60 mg of iron and 0.4 mg of folic acid should be used. Both supply- and demand-side barriers need to be addressed to make the package of interventions effective. As we move forward, malaria control and nutrition staff, in collaboration with reproductive health staff, should work together in countries to increase the coverage of IPTp-SP and IFA supplements and ensure that at least 80% of pregnant women receive these life-saving interventions. Countries must also reduce stores of high dose (5 mg or higher) folic acid and transition to a combined IFA supplement containing 60 mg of iron and 0.4 mg of folic acid, which is easier to store and for women to take. Please take a moment to learn more about MCSP’s work in malaria and nutrition. And for more information on IFA supplementation to prevent anemia and the integrated package to prevent and control anemia, click here.